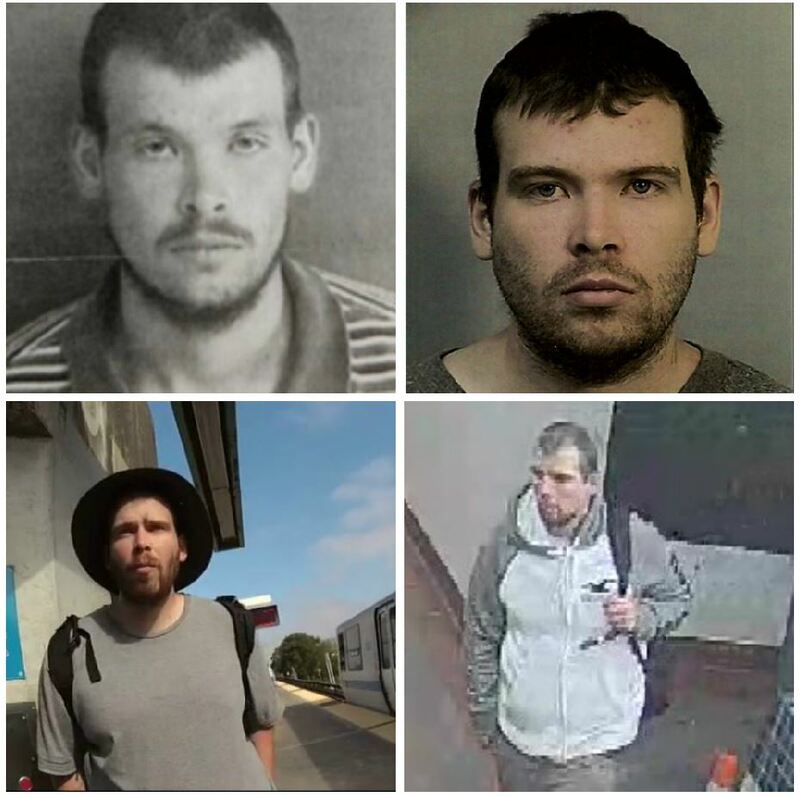 Police release image of suspect in Daly City BART assault. A teen is robbed at gun point at a BART station. He calls police to report the crime. The officer tells him a police report is ‘a waste of resources.’ #WeInvestigate. @vickydnguyen reports. Tonight at 11. Channel 11, cable 3. 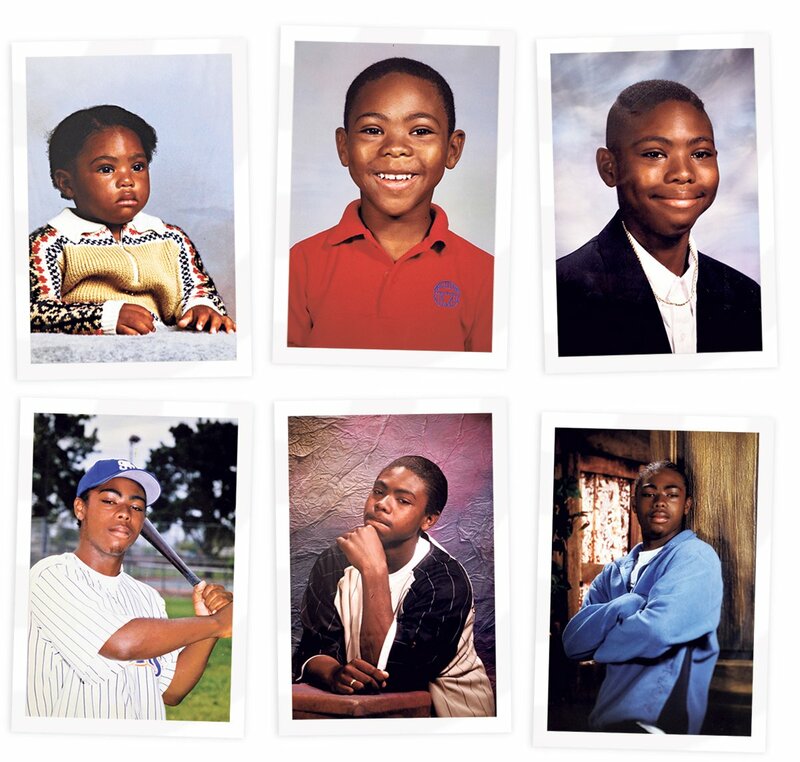 @otisrtaylorjr On Jan. 1, 2009, #OscarGrant was shot and killed by a BART police officer at Fruitvale Station. 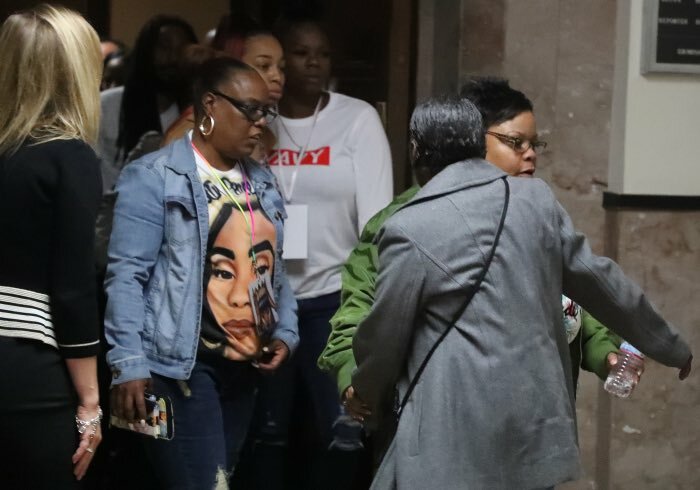 After some scuffling with police, some sort of gas-like substance was set off into crowds after a vigil for Nia Wilson, who was stabbed at MacArthur BART, broke off into a march: https://t.co/gV6AdFUsen . 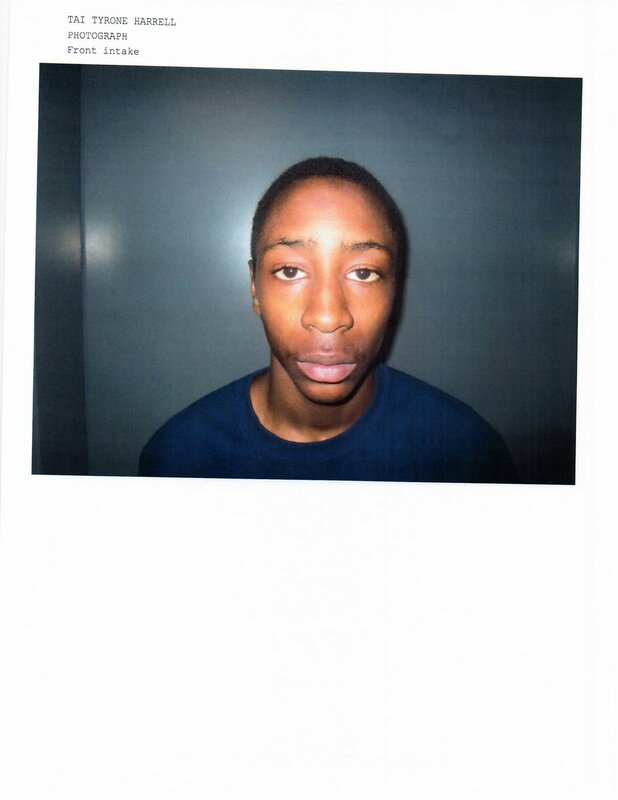 Clarksville Police have released additional photos of escaped juvenile Tai Harrell including a Bart Simpson tattoo on his right forearm. 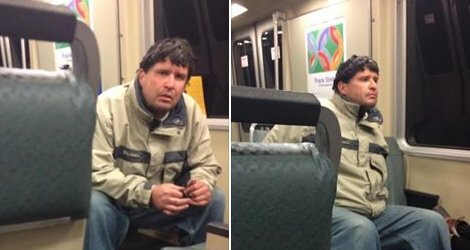 If you see or recognize this man, call BART police at 510.464.7000. He is under investigation for sexual battery. BART Police detectives are meticulously investigating the stabbing death of a young woman and injuries to another. The suspect is at large. We are reviewing all surveillance and evidence and will update the media and public today. We will posts updates here. 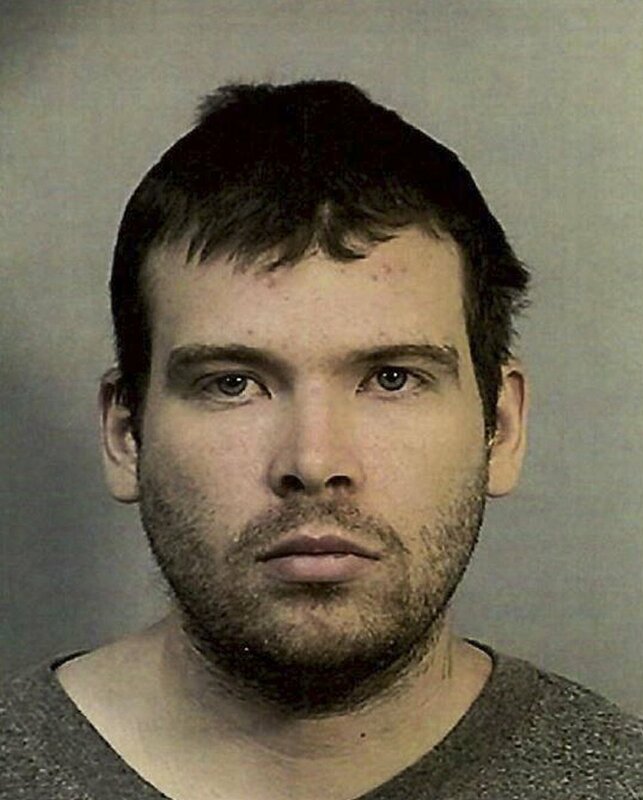 Police have arrested #NiaWilson murder suspect John Cowell. 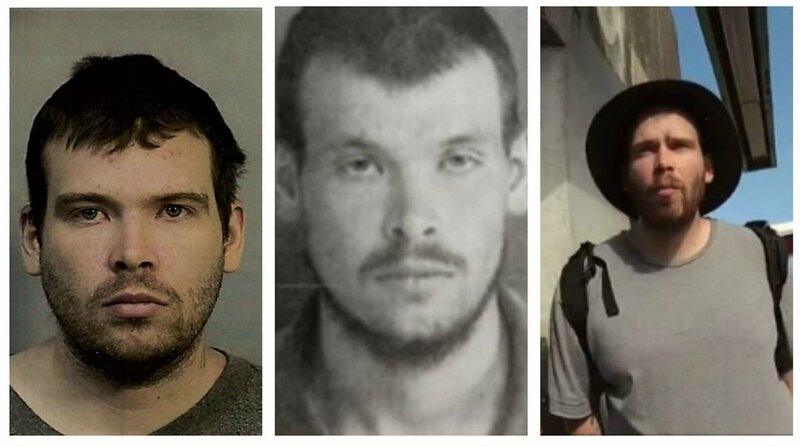 They located him on a BART train after receiving a tip on his location from a fellow rider.